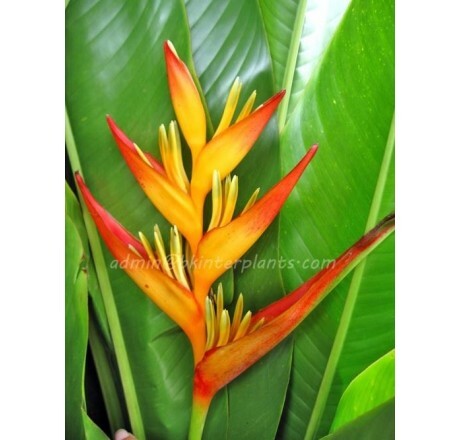 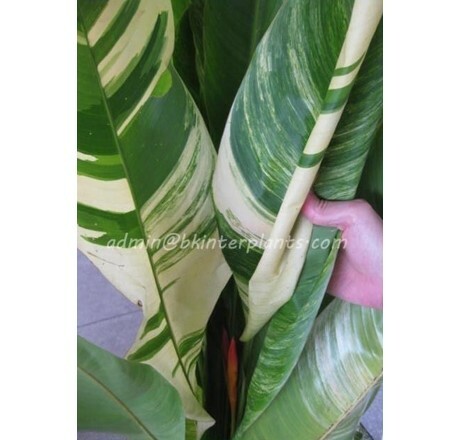 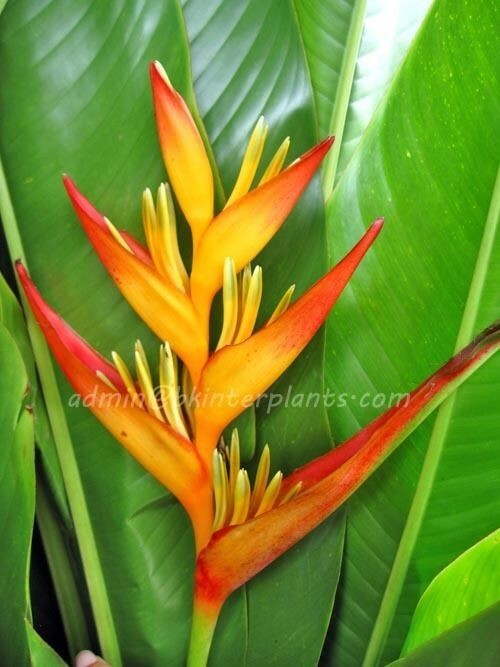 Home › BEST SELLERS › Heliconia " GIANT TORCH VARIEGATED "
Heliconia Name " GIANT TORCH VARIEGATED "
New Heliconia Variegated Beautiful Very Big Variegated Leaf & Big Flower Very Nice Good Collector !! 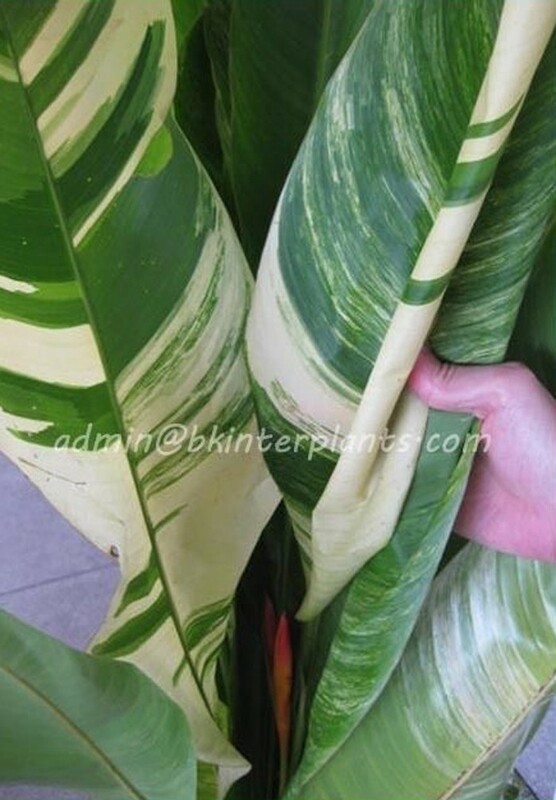 Rare Hard to fine !! 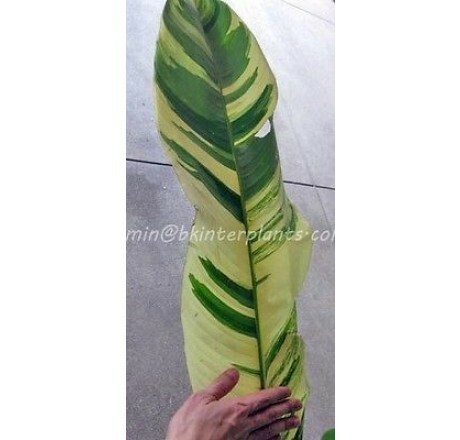 You're reviewing: Heliconia " GIANT TORCH VARIEGATED "